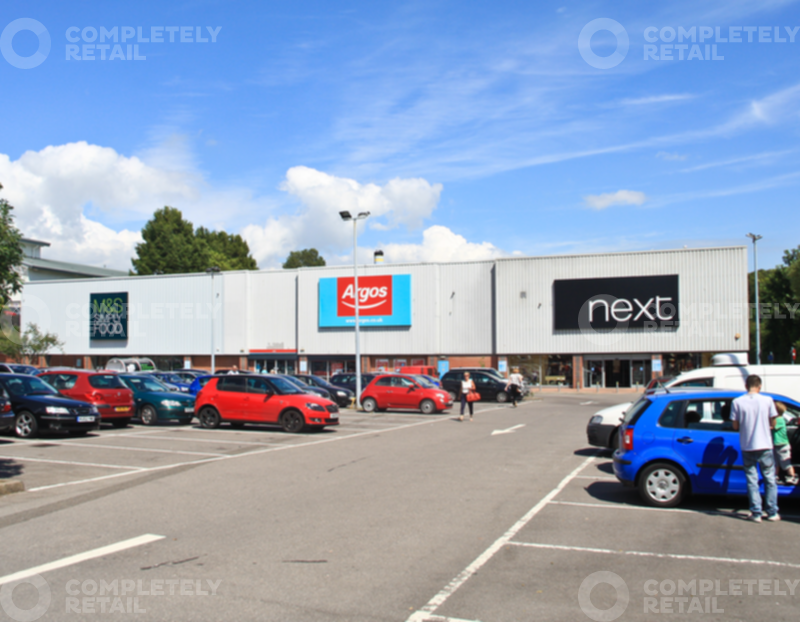 Situated on the north eastern edge of the town close to the A27 dual carriageway. 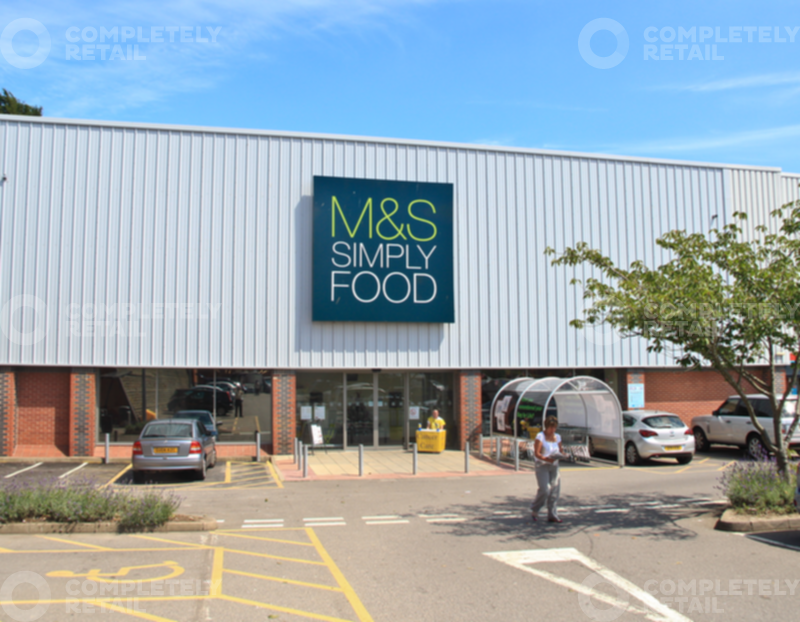 It is immediately adjacent to Holingbury Retail Park. 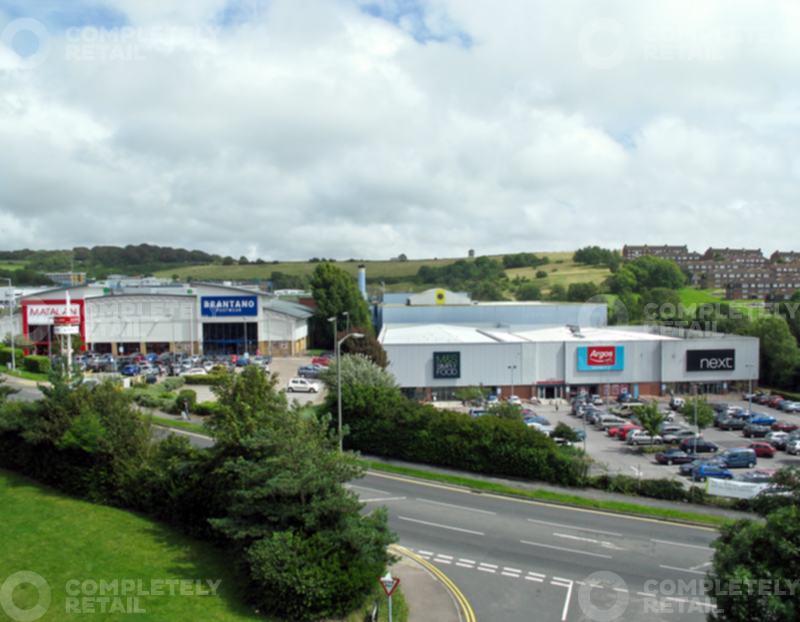 Brighton Retail Park and Hollingbury Retail Park together comprise approx. 83,500 sq ft.